This is the easiest way to create levels! 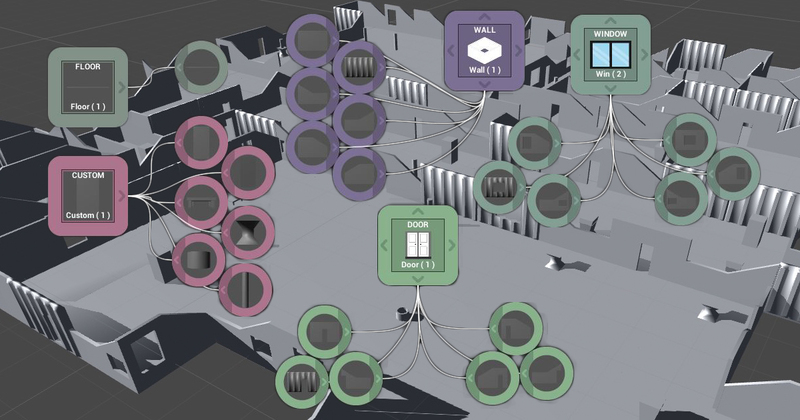 Seriously, with Map Designer, you can generate and edit any type of level for your game. 3D levels, Isometric 2D (with auto sprite sorting) and Top down. 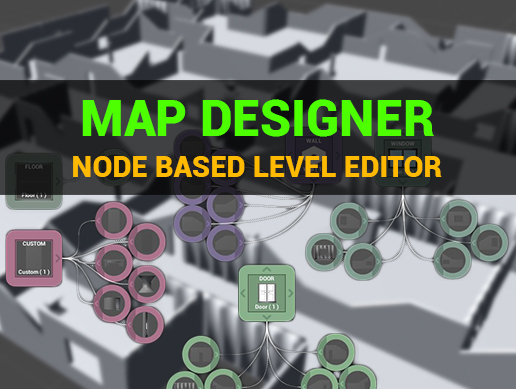 With an easy to use user interface and a powerful node editor, you can customize, generate and edit any type of levels. Stop wasting time and easily create great looking maps for your game at the push of a button. – Use editor mode to modify designs easily.